Too many people are using your account. If you shared your Sky account details with friends or family, they may be using your account whilst you are trying to watch a video yourself. The number of users in the same account who can use Sky at the same time depends on your pass (see FAQ: How many devices can I connect to my account?). Solution: Make sure no one is using your account and try playing the video again. In normal operation, Sky detects that the stream is interrupted while playing an episode of a series, movie, or sporting event, or when you press "Stop" in the Sky player. 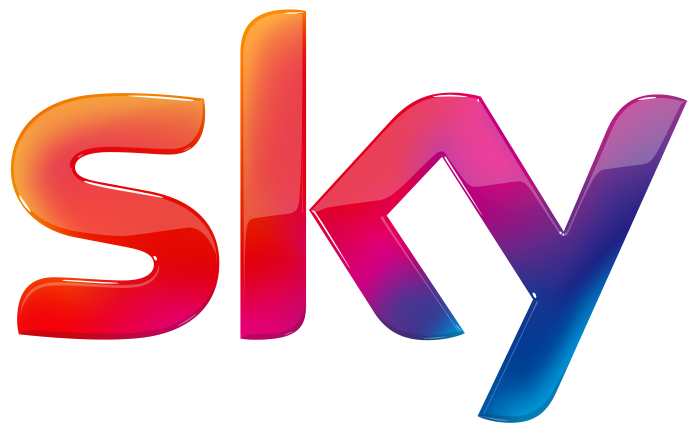 If the playback of a video stream on Sky is interrupted abruptly due to a connection or power problem, the Sky App will not receive the information. In this case, if you try to play a video again, an additional video stream will be created and counts to the total number of your streaming limit. Solution: The error message disappears by itself, but this can take up to an hour.